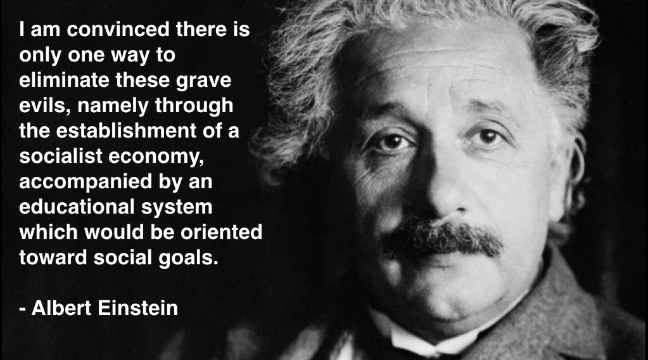 Why are the smartest people in history all socialists? So Jesus ranks in your top smartest people on Earth. That must make you an idiot. MLK Jr. and Jesus were socialists? xD!!!!!!!!!!!!!!!!!!!!!!!!!!!!!!!!!!!!!!!!!!! MLK Jr. and Jesus were the smartest people in history? Orwell is in between but those 2 are nowhere near the top. MLK Jr. and Jesus were socialists? MLK was, Jesus didn't actually exist. LK Jr. and Jesus were the smartest people in history? No but they have good quotes. It's because all of these smart people were thinking on a personal very small scale. It's easy to say let's get rid of all of our weapons of war and have world peace (a statement of good intention) But in the real world which unfortunately is the one we ALL live in there are others who are narcissistic and have a lack of empathy. They will rule over (by force) the people who believe that these ideas are sustainable in the real world. In socialism the same thing always happens the ultra wealthy have the resources to exit the socialist economy. 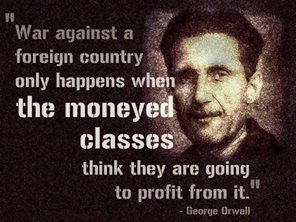 The ruling class lives in luxury off the backs of the working class. The uninspired class gets larger and larger as the reward for hard work is eliminated and finally just like Venezuela the population is starving. Yet again your genetic stupidity has let you down so let your education continue , Tessa was a socialist of the type you detest as in very wealthy , Marin Luther King was black and you claimed you hated niggers only last week , Jesus did not exist you claim also putting yourself at odds with academia on this view , Einstein like the others all rejected what you claim was the ideal form of socialism as in Stalinism and finally Orwell if he lived another year or two would have been a very wealthy capatilist as the royalties flooded in .